If you were wondering where your summer anthem song for the year was, then you can fear no more. Dripping with soul and uplifting musical melodies, DJ Katch has written what may be the song you’ll be hearing everywhere. The soul comes from UK singer Joe Killington, who laces “Best Thing” with a distinct vocal that is both catchy yet deep in equal measure. Katch represents on the production and twists stabbing bass with upbeat synths, giving the perfect complement to Killington’s mature vocal delivery. 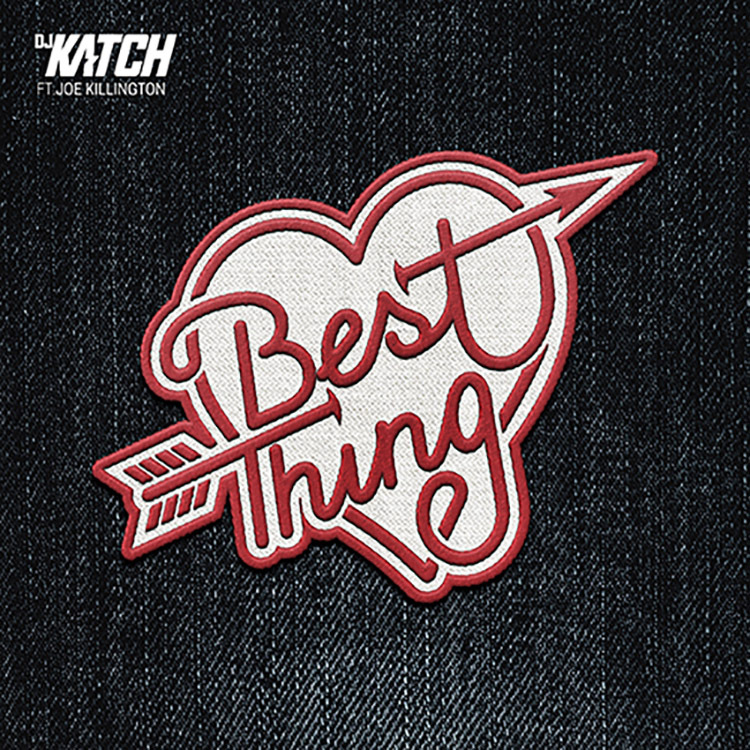 DJ Katch has shown he can write big selling hit songs: you can add “Best Thing” to that list. It’s out now.